O2I provides a comprehensive range of automobile image editing services in India. Our image retouching experts craft well detailed images using the latest tools and technology in real time. Final output delivered to the client in their chosen format (JPEG, TIFF, PNG, PDF etc.). 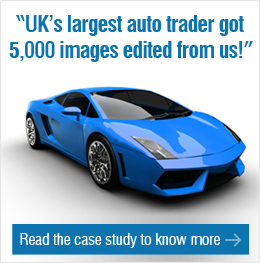 Why You Should Outsource Automobile Image Editing to O2I? Top Scandinavian medical research company gets 3200 full-time O2I work	hours and delivery of fully-functional 3D animation and 3D modeled video. First let me congratulate you on the efficiency of your staff. Your team provides great services and I am really happy with their work. Keep up the good work. 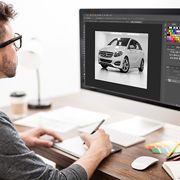 For more information on automobile image editing services, contact us, tell us your requirement and get a FREE quote within one business day.